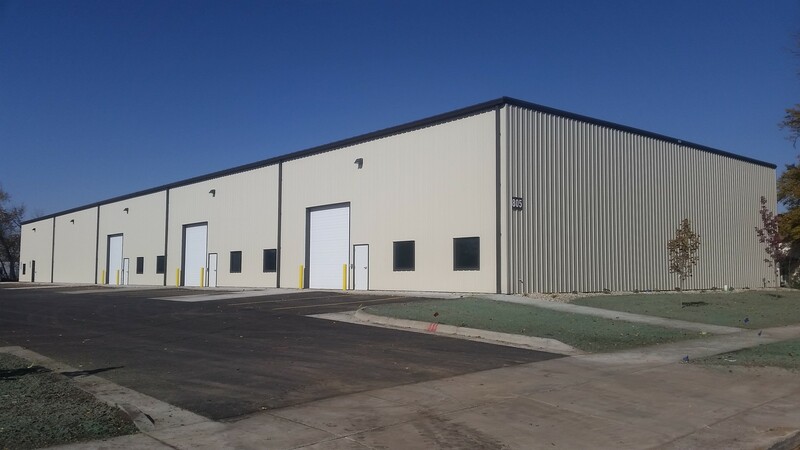 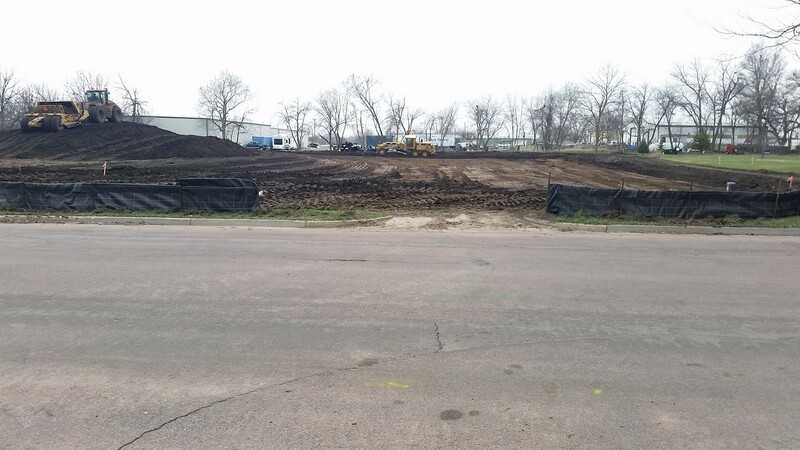 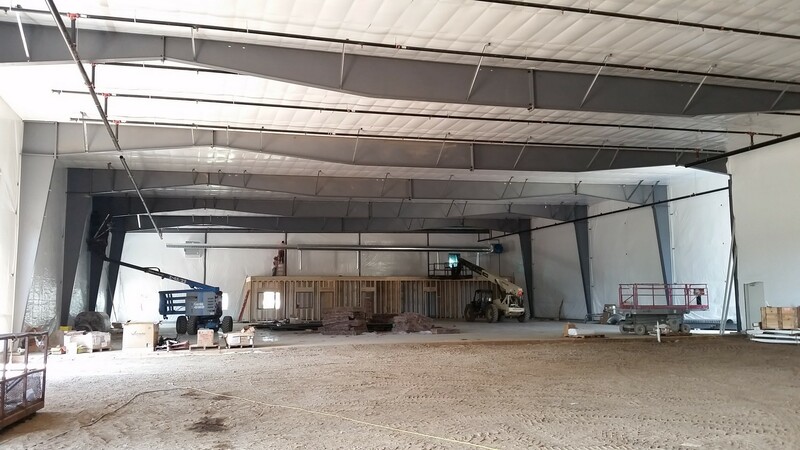 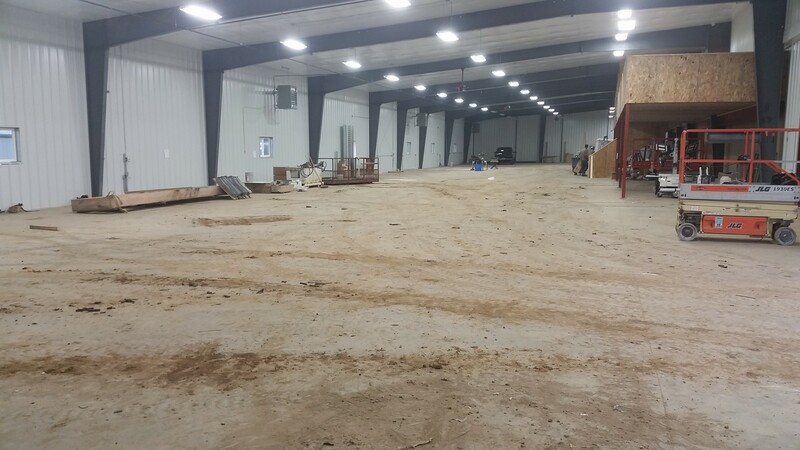 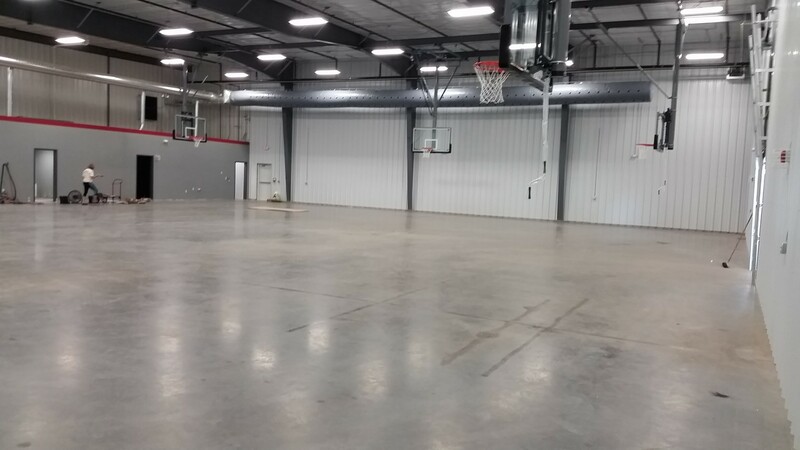 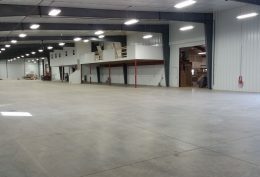 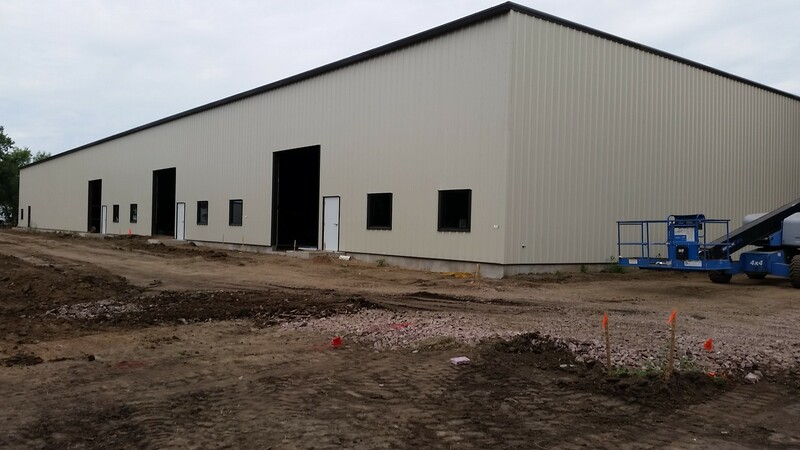 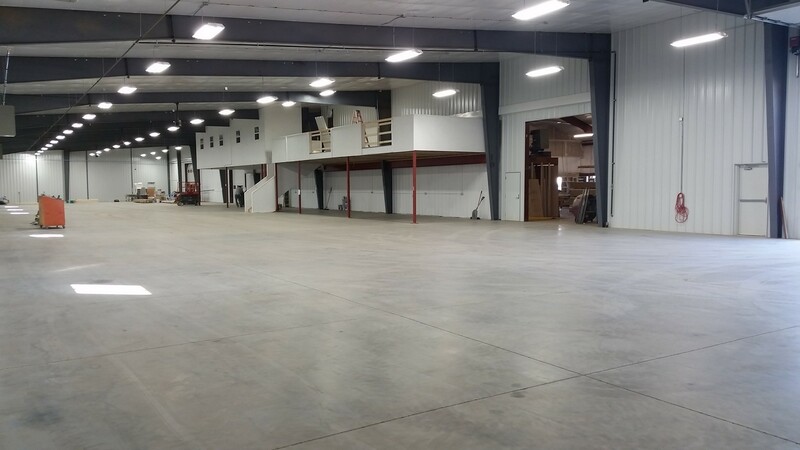 more Worthington Ag Parts 25,000 square foot distribution and service center for an international agricultural equipment supplier. 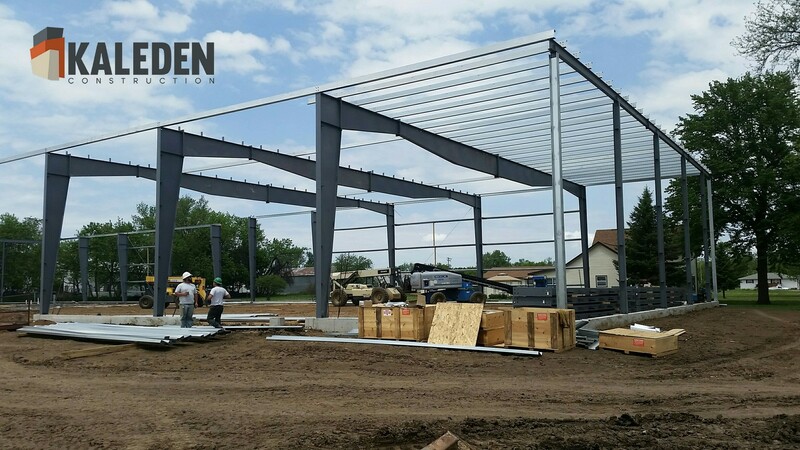 We are a metal building contractor! 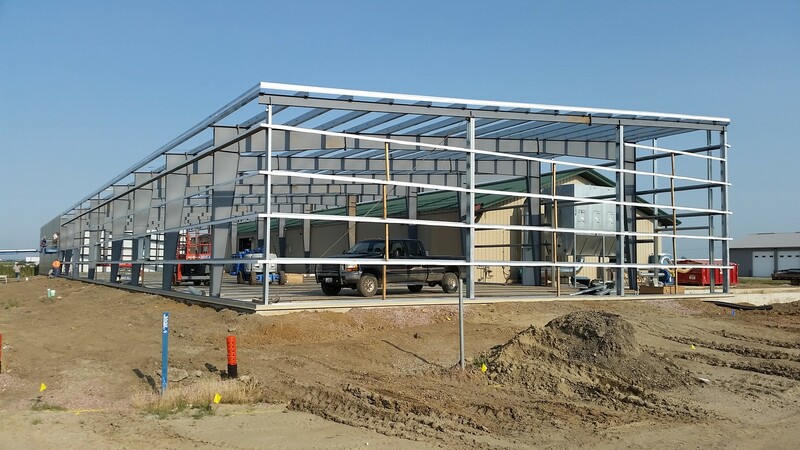 We are a metal building contractor! 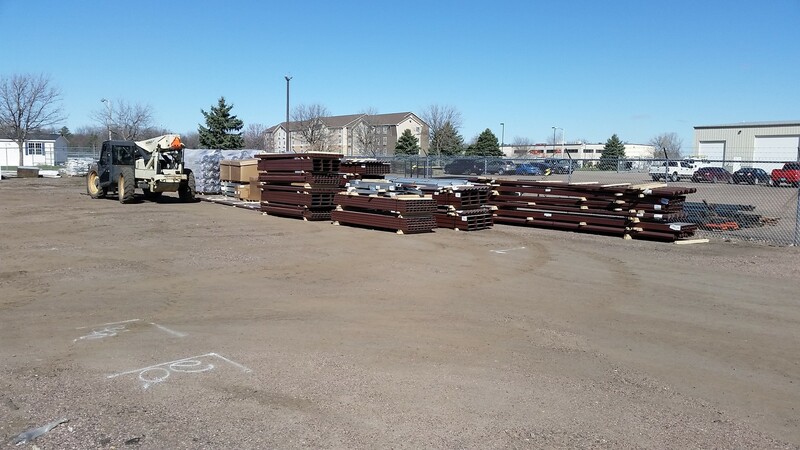 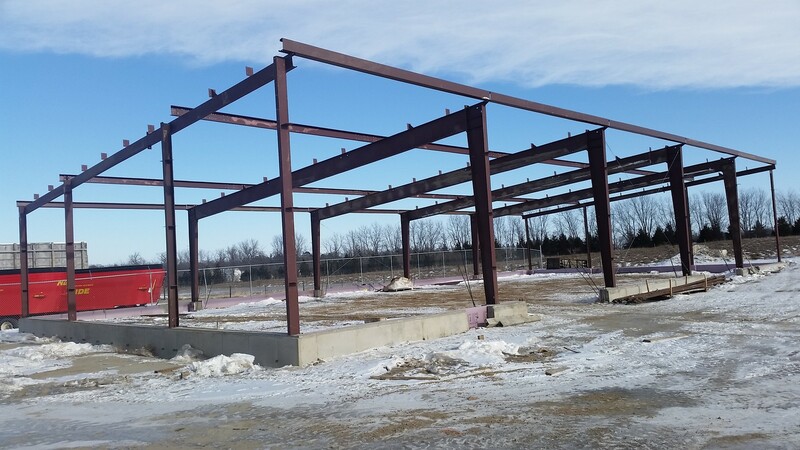 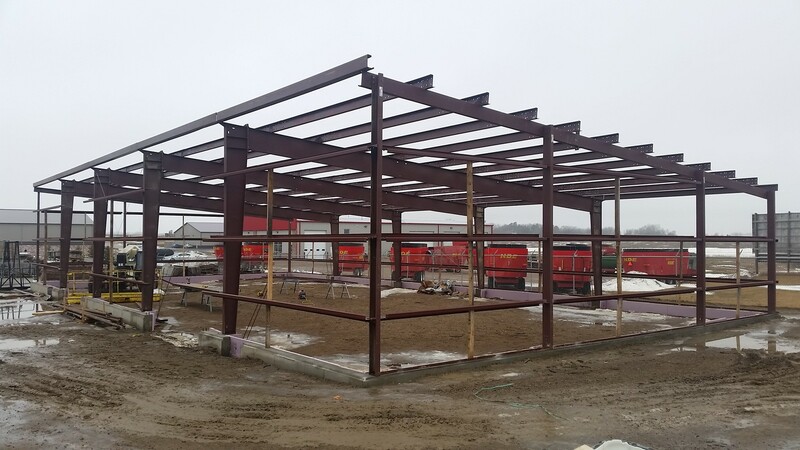 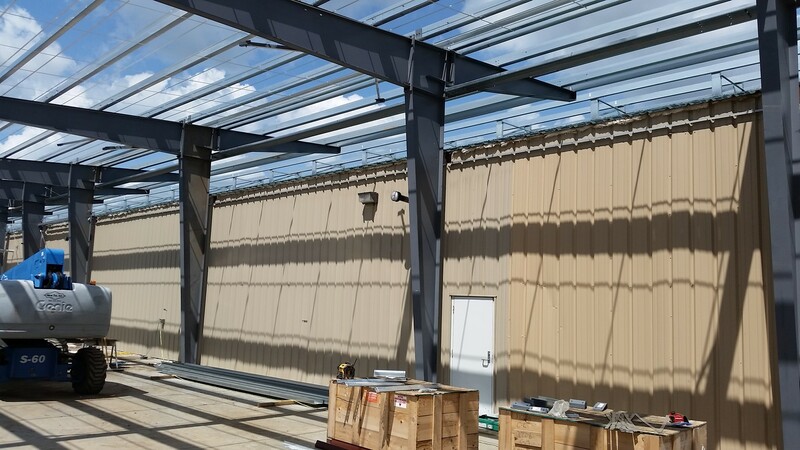 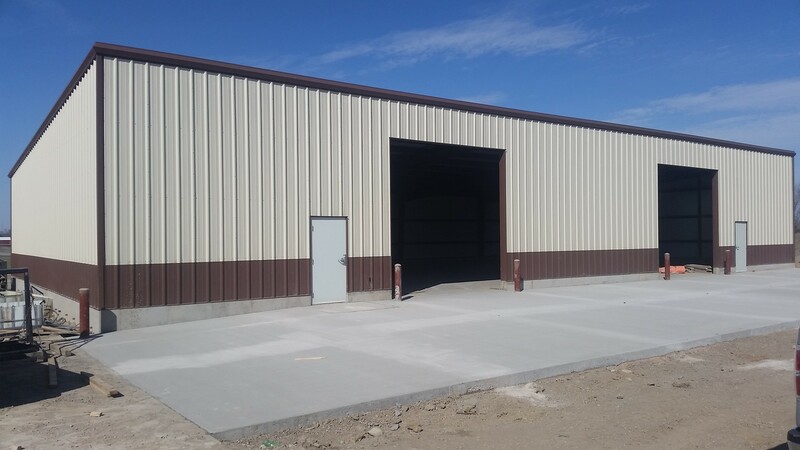 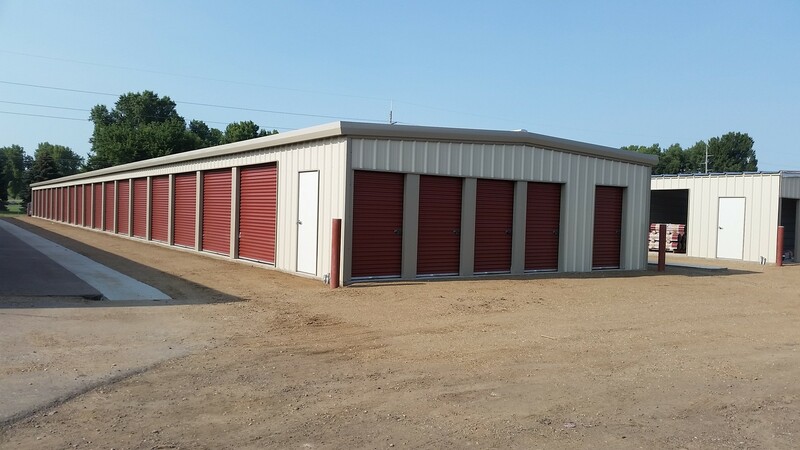 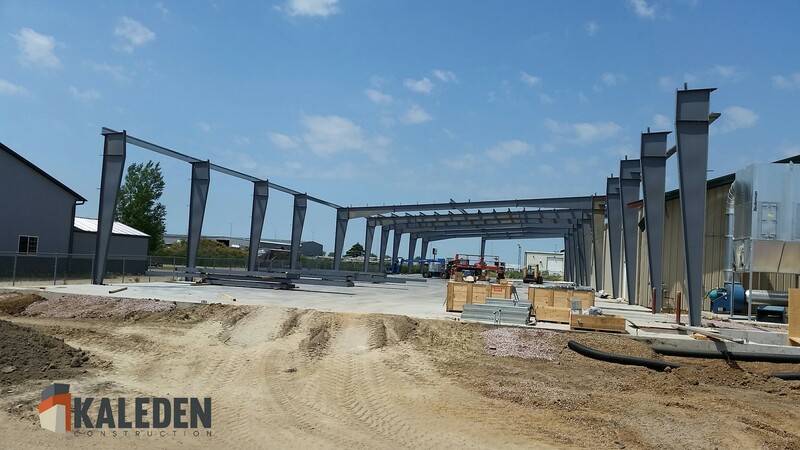 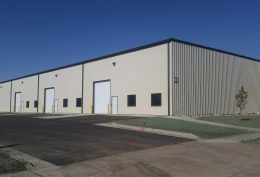 Our specialty is building all steel, pre-engineered metal buildings for every segment of the construction industry. 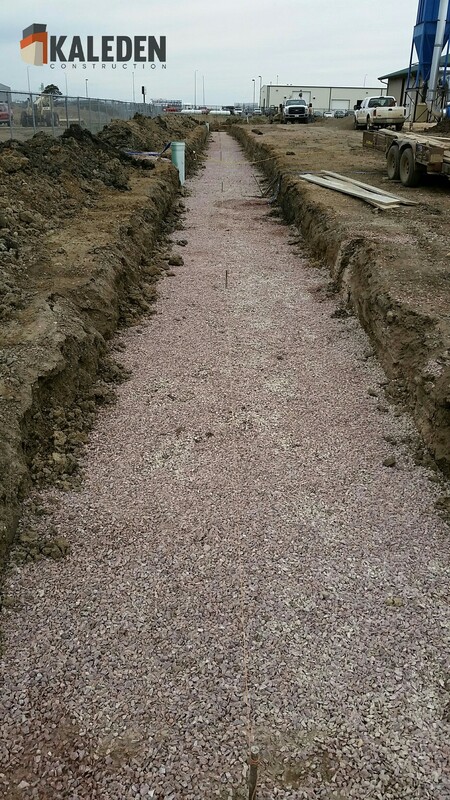 We are professional builders that understand your deadlines and budget. 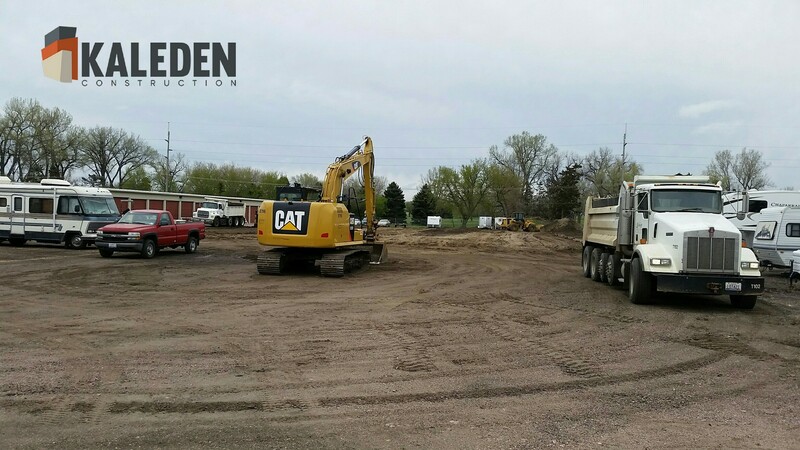 From your first contact with our team to the final punch list on your completed project you will be impressed with our staff. 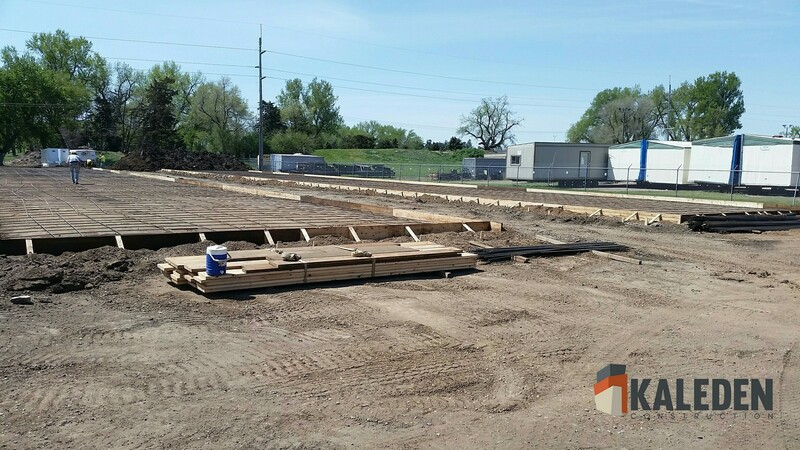 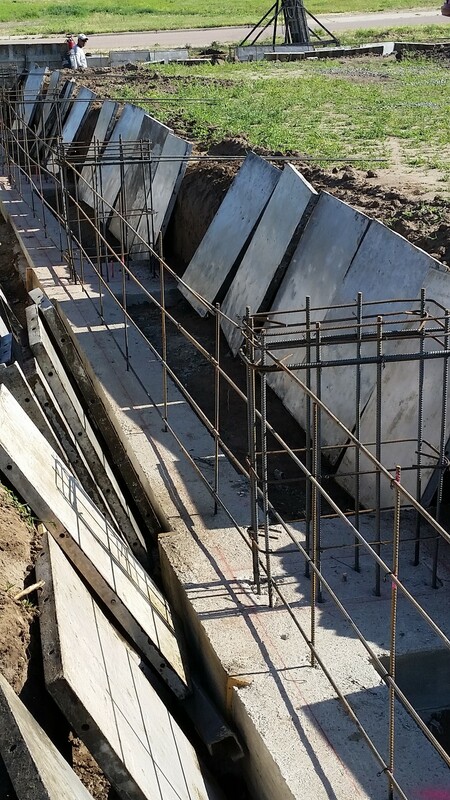 It is our passion to complete your project in a cost effective and timely manner. 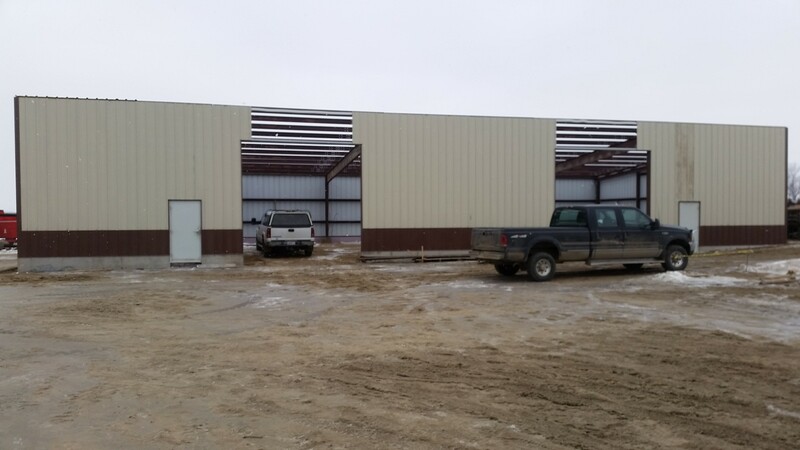 We love metal buildings, so you probably won’t find us playing with 2x4s and plywood. 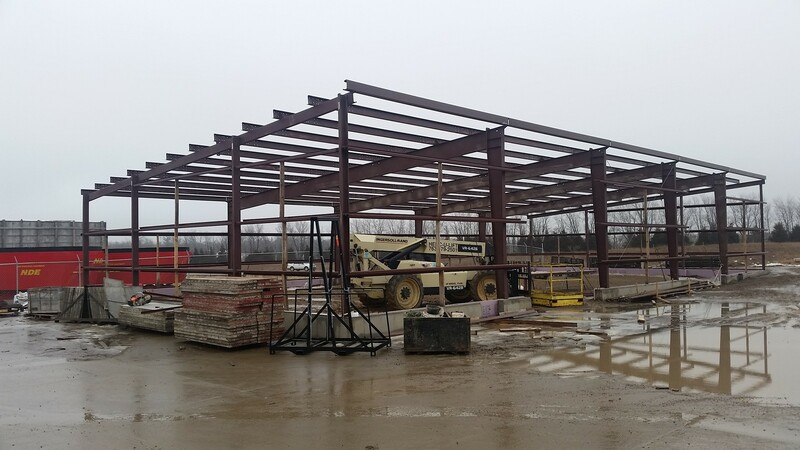 Our focus is on steel and bolts. 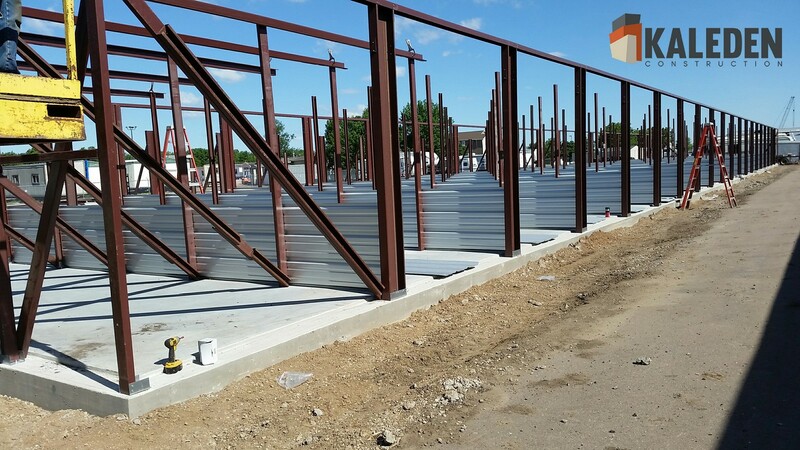 This specialization allows us to construct the most appealing buildings. 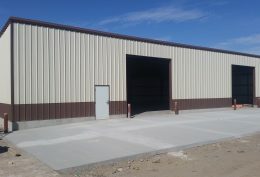 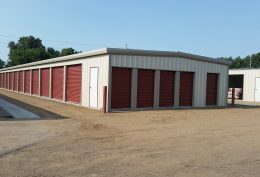 It makes our field staff experts in all phases of metal building construction. 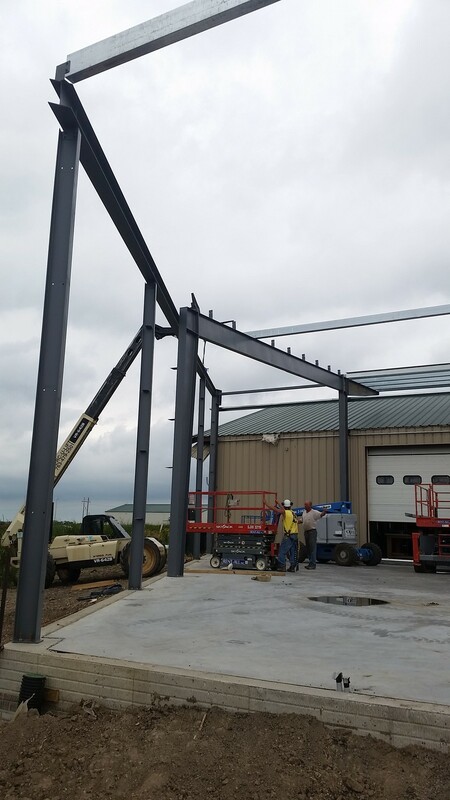 Just like you wouldn’t want an auto mechanic to fix your kitchen sink, we don’t let concrete guys build your metal building. 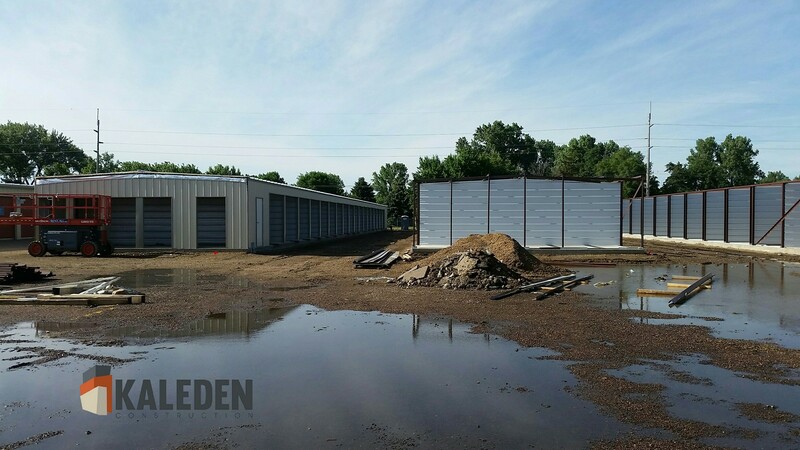 We take great pride in treating each building like it were our own. 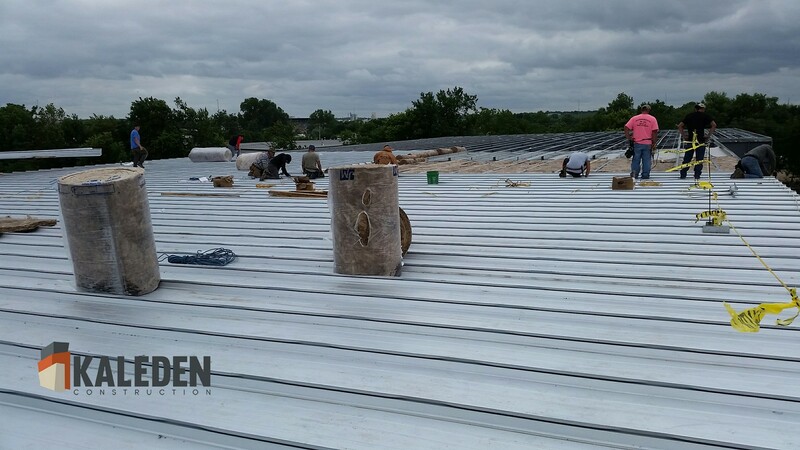 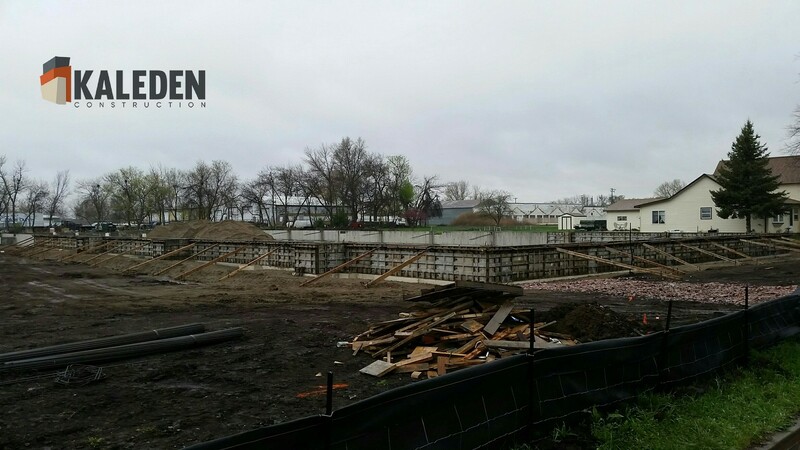 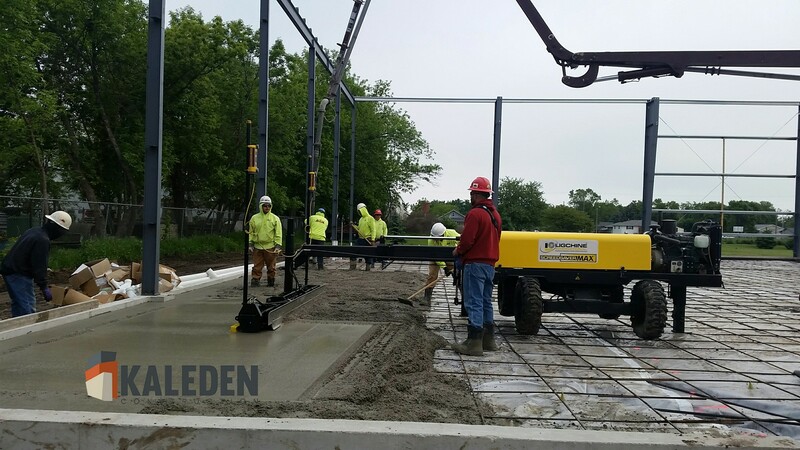 This aspect of Kaleden Construction really shows through in our final products.TAKE A LOOK AROUND AT SOME OF OUR CURRENT AND PREVIOUS PROJECTS..